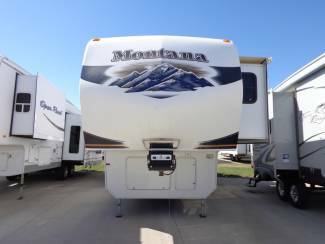 2010 Keystone Montana 3400 RL Hickory Edition Fifth Wheel. Fully Loaded! Check it out TODAY!